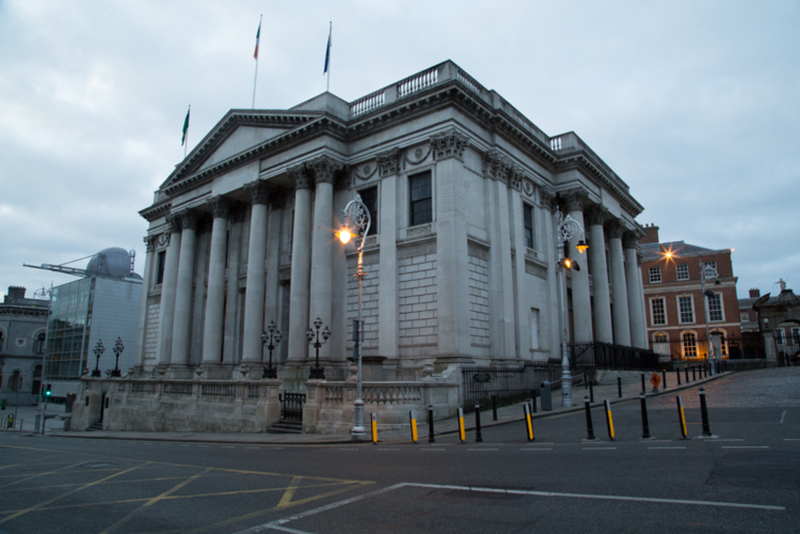 Dublin City Council has leased or bought nine buildings to house homeless families who will be moved out of hotels in the coming months, councillors learnt at their housing committee meeting on Tuesday. One is a hotel, one is a BnB, others are former Catholic institutions or former industrial buildings which are all to be kitted out and made into “family hubs” that council officials say will be more suitable than hotels for homeless families. 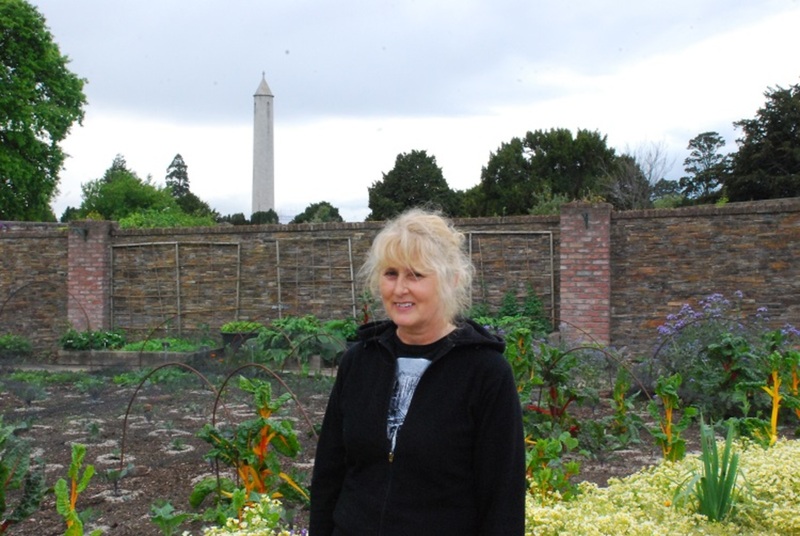 They are spread around the city, and include: Ashling House B&B in Clontarf and Lynam’s Hotel on O’Connell Street. Other are being housed, or will be housed, in the former Magdalene laundry, High Park, in Drumcondra; the Mater Dei on Clonliffe Road; and a former boys home in Ballyfermot run by the Sons of the Divine Providence. Two will be run by the Salvation Army, one at Clonard Road in Crumlin, and another at Greencastle Parade in Coolock. Many councillors said that they were frustrated that they hadn’t been kept up to date on details for what and where these “hubs” would be. Fianna Fáil Councillor Michael Mullooly said he understood that council officials had a right to press ahead, but they didn’t have to have an information blackout. The council’s deputy chief executive for housing, Brendan Kenny, said they hadn’t consulted councillors as they thought there would have been opposition that would have caused delays. What’s “Affordable” at Poolbeg West? 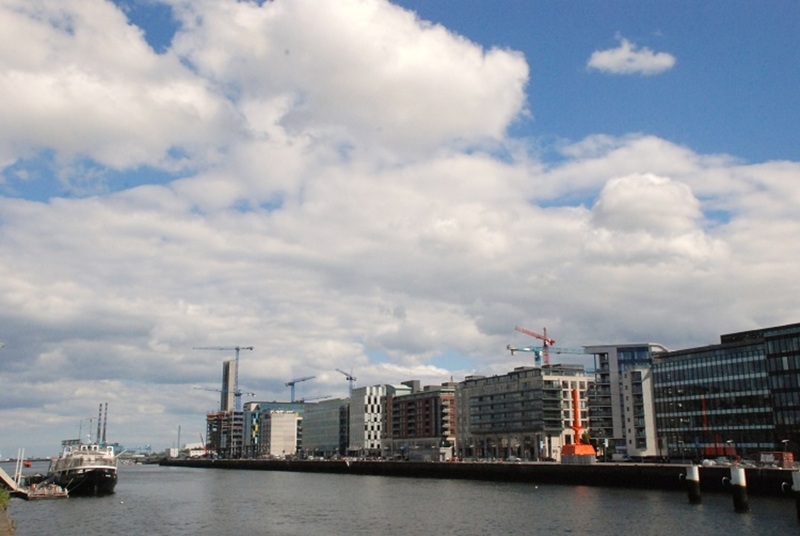 After pushing for more homes for those on lower incomes in the Poolbeg West development, councillors voted last week at a special meeting that of the 3,500 homes planned for the site, 350 should be social housing and 550 should be affordable. The planning scheme does not contain a definition of affordable homes, according to a Dublin City Council spokesperson. 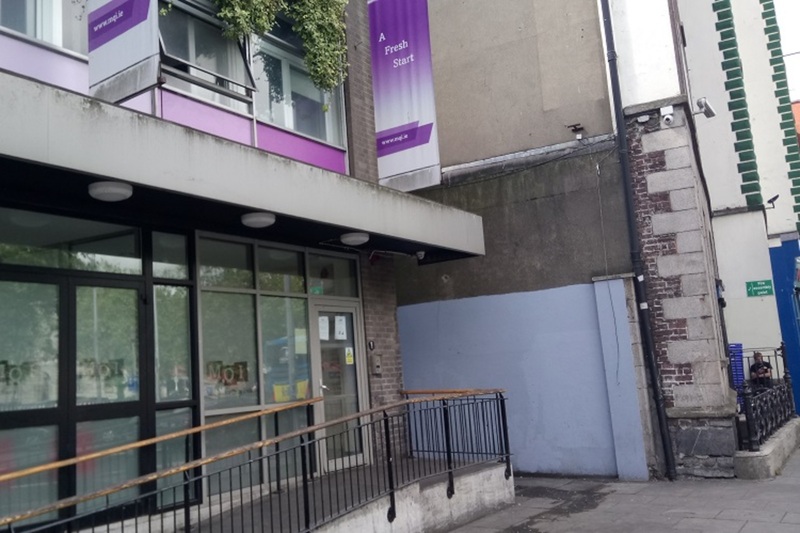 “This will form part of the commercial agreement with confirmed funding to be entered into between Dublin City Council, the Department of Housing, Planning, Community & Local Government and the owner/developers, prior to commencement of development,” they said. 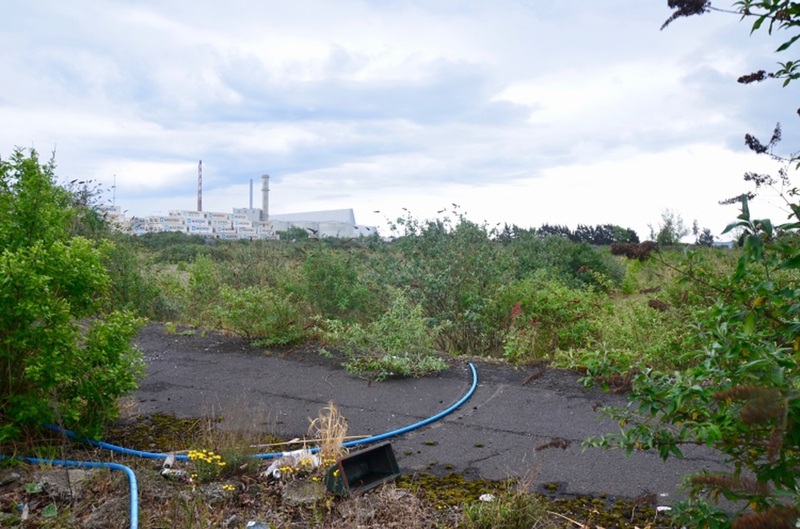 Dublin City Council Chief Executive Owen Keegan had proposed that the site would have 10 percent social housing, and that a further 10 percent “should be accessible (in economic terms) for households on average industrial wages’. That proposal was superseded by the councillors’ vote last week for 900 social and affordable homes. 900 is an improvement on 700. However, it is shocking to think that 98% of these homes will be beyond the means of anyone on the average industrial wage or lower. That is assuming I am understanding the figures correctly.